Losses that a person seeks to recover in a lawsuit are known as damages. Damages are, in short, the financial reward that a successful litigant wins at the end of a case. Damages are generally divided into two broad categories: compensatory, or actual, damages and punitive damages. Compensatory damages seek to restore what injured people or their survivors lost in terms of money. These damages are awarded to compensate someone for an injury. They are calculated by considering what a person lost because of someone else’s wrongdoing. Typical compensatory damages include lost income and medical expenses. Not all compensatory damages are measurable, however. Economic damages—like hospital bills—have an exact, provable dollar amount. Noneconomic damages attempt to put a dollar value on pain and suffering or on the loss of a loved one’s companionship. 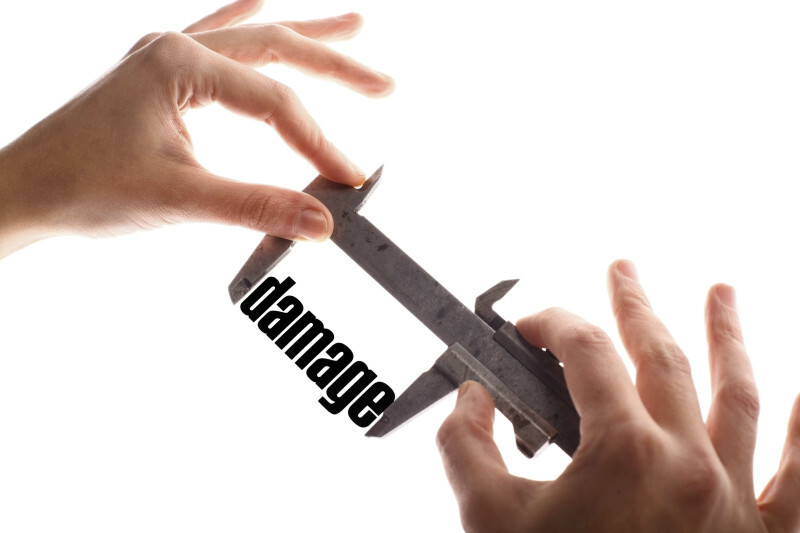 They’re harder to measure and prove but often are worth more than economic damages. Punitive damages, on the other hand, aren’t about paying back what a victim has lost—they’re about punishing the responsible party for doing something wrong and discouraging others from behaving in the same way. Punitive damages tend to be significantly greater than compensatory damages, but they aren’t available in every case. As an example, remember the case against McDonald’s when a woman was scalded by excessively hot coffee? The jury in her case decided that she should receive $160,000 in compensatory damages, including her medical expenses, and another $2.7 million for punitive damages to prevent McDonald’s and others from serving dangerously hot beverages. The McDonald’s case points out another critical reality about damages: just because a jury awards you damages doesn’t mean that the judge will (or can, in some cases) impose that full amount. The plaintiff in that case was ultimately awarded only $640,000 by the court and ended up settling for even less to avoid an appeal. pain and suffering related to opiate addiction and the damage it does to relationships and lives. 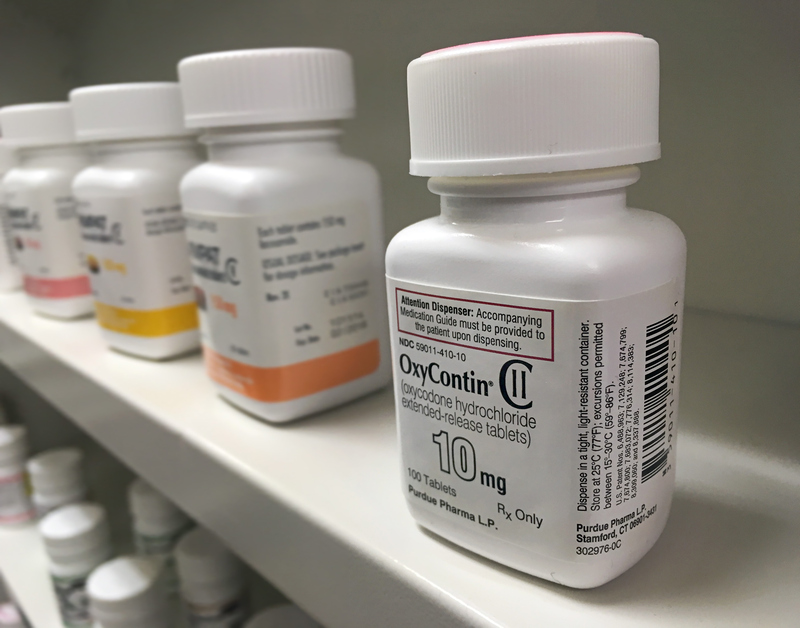 Bear in mind that you will have to justify any damages you seek and explain how they are related to the addiction to opioids. This means both documenting any financial losses and connecting the responsible party’s actions—whether that’s the manufacturer who failed to properly warn about a drug’s addictive qualities or the doctor who prescribed you too many pills and enabled your addiction—to the damages you seek. If you or a loved one has become addicted to opiates after receiving a prescription, there are a few things you should do today. First, if you or your loved one is still actively addicted, get help. Nothing is likely to get better until the addiction is under control—and no amount of money will fix that. Second, start to make notes about the losses you’ve suffered because of opiate addiction. Keep track of these and add to them as you think of additional types of damages or as more damages occur. It’s better to err on the side of including too much information or reaching too far than it is to leave something out and forget about it. While you’re making your list, consider what you would need to document those losses: collect paystubs, hospital bills, and treatment center receipts in one place. Third, consider contacting a lawyer. This isn’t the type of case that people can handle on their own. Product liability and medical malpractice cases are complex and challenging, and your opponents have a host of lawyers to defend them.